Leukemia is no longer the No. 1 cause of cancer deaths in children, but brain cancer has taken it’s place, according to a new report. All pediatric cancer death rateshave been dropping since the mid-1970s, according to the report released today (Sept. 16) from the National Center for Health Statistics. The report details changes in cancer death rates among children and teens ages 1 to 19, from 1999 to 2014. 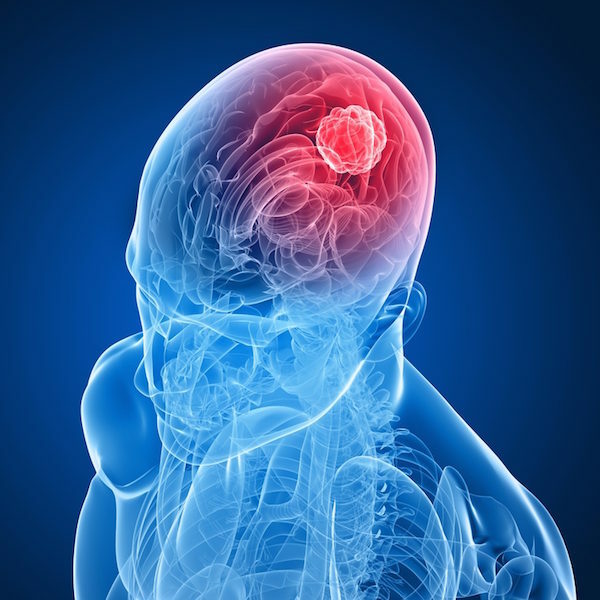 “The shift from leukemia to brain cancer as the leading site of cancerdeath is a noteworthy development in the history of childhood cancer as it was always leukemia until quite recently,” said lead author Sally Curtin, demographer and statistician at the NCHS, which is part of the Centers for Disease Control and Prevention (CDC), in an email interview with Live Science.